This item is not available for purchase online. Please call (619) 398-2505 to order. No matter how good your amp is, the speaker cabinet must also be top quality to have a great tone. 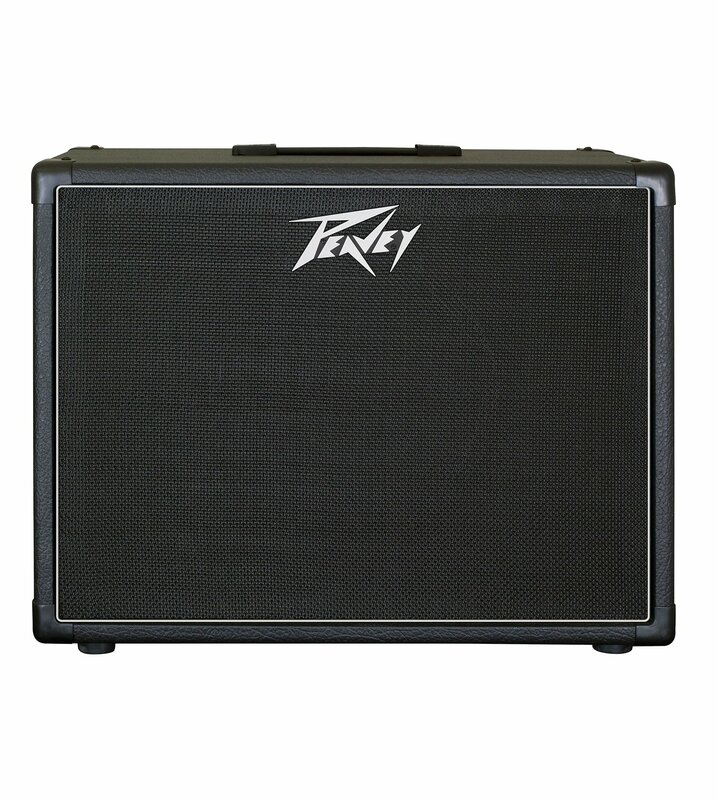 The Peavey 112-6 has 18mm plywood construction and a premium Celestion Greenback 25 speaker. The back of the cabinet is convertible for changing the cabinet to an open back configuration. The white piping gives the black grill and black tolex a nice finished look. Rubber feet and metal corners complete the package. Great quality, great look, great tone and great value!